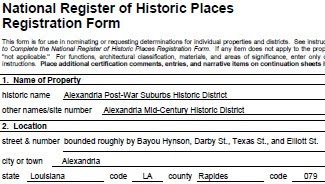 On a beautiful Spring morning, the Alexandria Historic Preservation Commission sponsored the Historic House Fair in the 1900 block of White Street in the National Register Garden District. Booths along the street provided information about old homes, preservation, antique wood, historic Bolton High School, several non-profits, researching your old home, open houses, tax credits, and other topics. Hundreds of neighbors attended and enjoyed the festive occasion accompanied by jazz and period music and guided trolley tours of the historic Garden District. and a quick tour along the block (1:04). 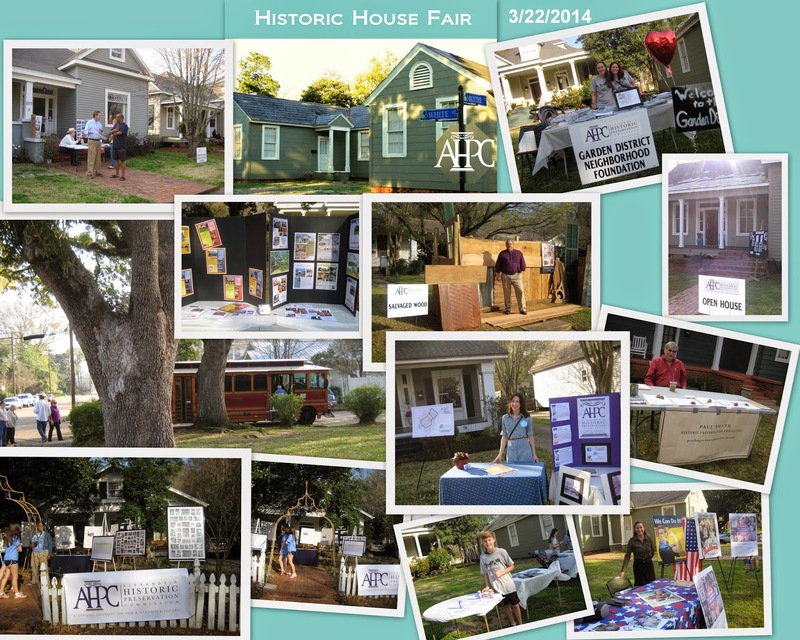 Visit AHPC on Facebook for many photos.